24 May 2014 UNESCO Office Almaty is organized a training for trainers to launch Voice of Aiyl mobile application in 15 aiyl aimags of Kyrgyzstan. The mobile app Voice of Aiyl remembers multiple URLs in English language, simplifying access to information to mobile users in rural Kyrgyzstan. Now the news of village are available in one click. Valentina Galich Сommunity media expert, UNESCO Almaty, the project "Operationalising Good Governance for Social justice"
Voice of Aiyl mobile free and open source application developed by UNESCO Almaty Office within the joint EU-UN “Operationalizing Good Governance for Social Justice” Project. Digital photos, audio and video data coming from project network of Community Multimedia Centres maintained by Kloop Media Public Fund. 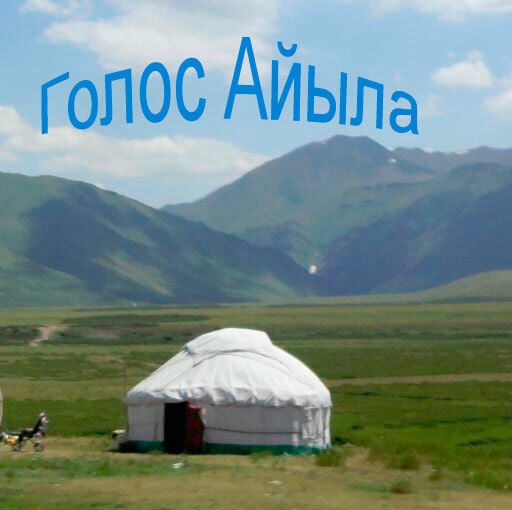 The mobile application is configured to the needs of specific rural communities living in the mountain valleys of Kyrgyzstan. The project covers seven areas and enables community multimedia centers and individual villagers have Android based mobile phones, get the latest news of specific village, participate in discussions and to improve access to information.The free and open source based application promoted by UNESCO Almaty able to work with offline data, allowing to read content on demand. Its saving users traffic and allocate the individual level of information services, including feedback to real services provided by the local municipalities. 12 participants attended training of trainers: two Community Multimedia Centers Kulanak and Uch-Korgon; Public funds: Kloop Media, OTRK Training Center (public TV), Association of community media, Precedent Partner Group, Media Workers Trade Union; UNDP. UNESCO Almaty trainer introduced to participants the principles of the mobile application, its functions, menus, methods of queries and news sharing, as well as offline data storage. Participants discussed the practical aspects of the operation and maintenance, including the possibility of further development of the application for villagers.